This week was certainly a doozy. Between dinners, holiday shopping, and wrapping up the craziness at work before vacation, we certainly have been keeping ourselves busy. But, there’s always time to surf the web for entertaining links! 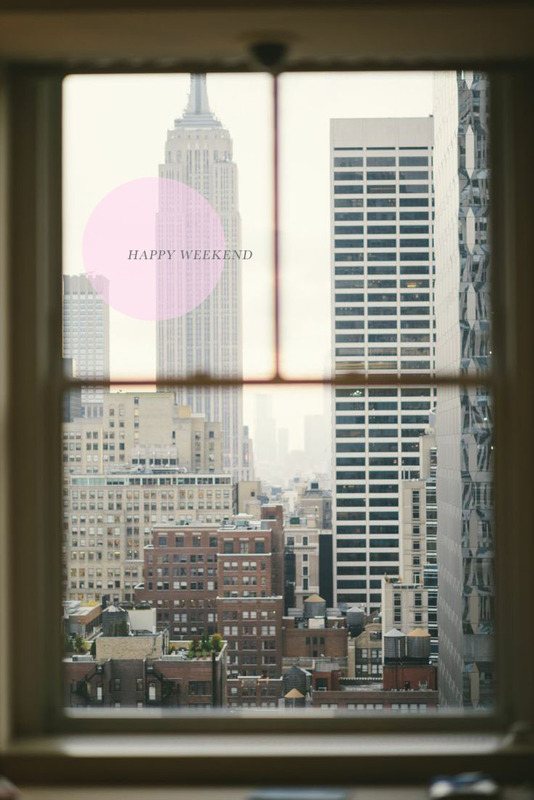 Hope you all have wonderful weekends, see you on Monday! cct // Did you guys watch Masters of None? Here are 5 awesome food related things he gets so right. cct // Did you guys see this story on Tracey Norman, a transgender model in the 60s and 70s? Such an inspirational but sad story. rkv // Have you guys ever smelled these candles? I purchased the Spruce one for our office yankee swap, and it was a big hit. cct // This make up tho – dang! This entry was posted in Happy Weekend, Personal and tagged apartment therapy, awkward, Candle, Elle, Holiday Shopping, holidays, Man Repeller, Masters of None, shop, Stocking Stuffers, The Cut, The Kitchn, Urban Outfitters, Vogue, Winter, Winter 2015, work, yankee swap by Gardenias & Mint. Bookmark the permalink.